Sometimes a client comes to us with very specific ideas. Others, they start with a completely blank canvas, giving our design team the opportunity to start from scratch. 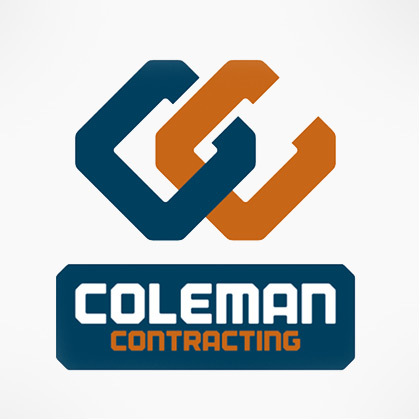 And that’s exactly what happened with Coleman Contracting. 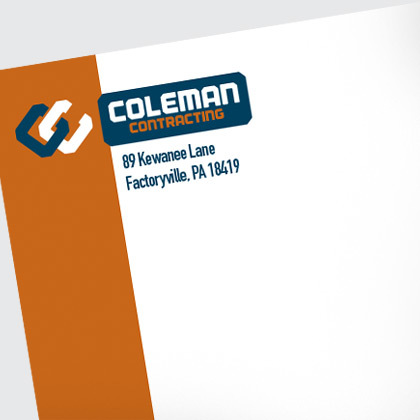 When the company came to BlackOut Design to create a brand image reflective of their reliability and service, we used a sharp color combination and clean lines that mimic those of a building’s foundation.